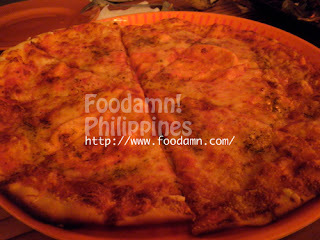 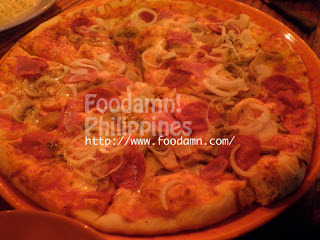 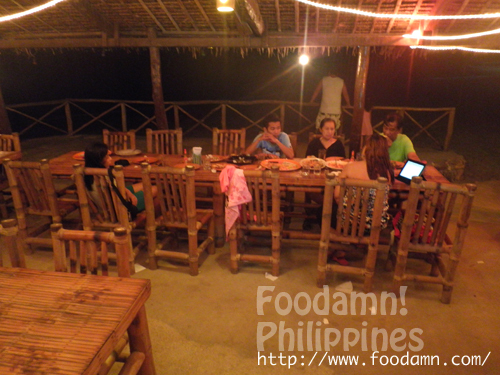 Amidst the busy scene in White Peach Puerto Galera, foreign tourist and food adventurer hassled up to Talipanan, Puerto Galera to have a taste of the word-of-mouth pizza place. 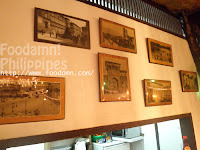 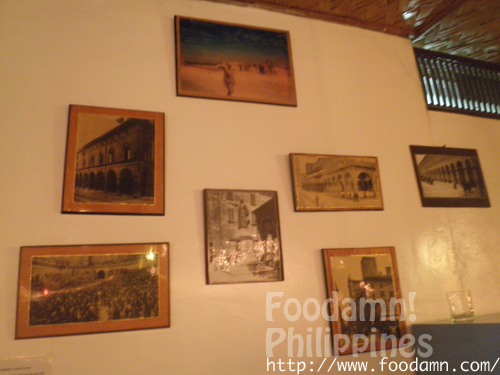 Luca's or Luca Philippines was formerly located in Calapan City as told by my relative from Calapan before it was moved to Puerto Galera. 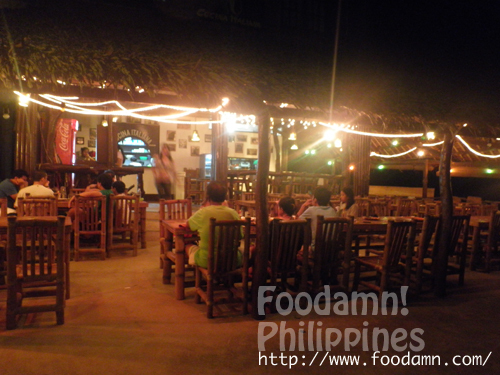 The Italian resto is now under renovation while the lodge is on the rear left adjacent to the resto. 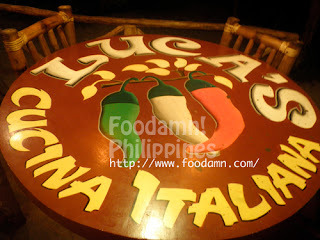 We took a bite of the dishes we ordered, contemplating on the feedbacks from Luca's patrons. 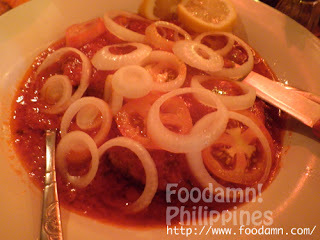 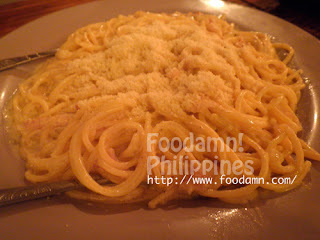 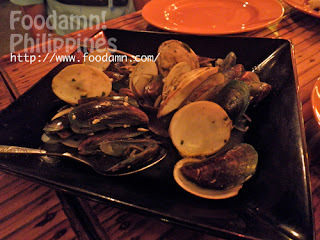 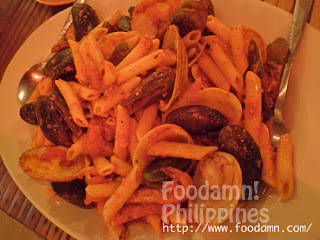 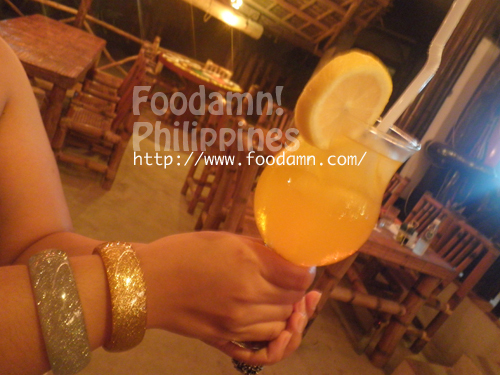 When White Beach Puerto Galera, be sure to make reservations at Luca in Talipanan! 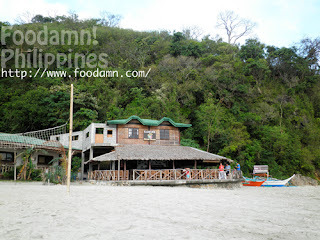 Just a one ride or should I say a boat ride away. The exterior and interiors of Luca's, it's an open air Italian resto made with Filipino-themed furnitures - bamboo and nipa hut. Accentuated with nostalgic Italian photo memorabilia. Going to Talipanan by land is by tricycle ride from White Beach, Puerto Galera PhP100 [$2.3]f or 3-4 persons. 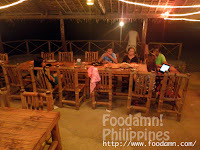 By boat, you can hire a "katig" usually charge from PhP2,500 and below depending on the agreement. 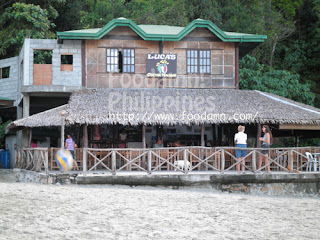 You can also check-in at Bamboo House Beach and El Canonero Diving and Beach Resort for easy access to Luca's, Talipanan Falls and Mangyan Village.